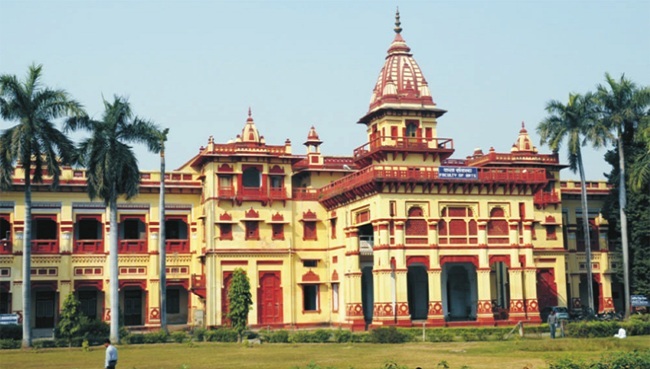 The Department of Bengali had been functioning ever since the inception of this University. The Post Graduate course was commenced in 1968 while the research assignment began in 1970. The first Ph.D. was produced in 1972. In 1972 the Department became a fully independent & full-fledged Department. In North India this Department alone has been functioning as a full-fledged Department for imparting teaching of Bengali Language & Literature both at the Post Graduate & Undergraduate Level. From 2007-08 session the Department has started certificate course in Bengali. The Post Graduate course consists of four semesters divided in two years. The Under Graduate course consists of six semesters divided in three years .